2GO MB is back on MTN and there is no way we should stop downloading just because music plus is not working as it should. 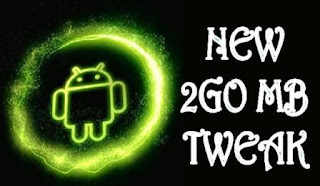 Tweak this January 2016 latest 2GO IMEI and configure your Simple Server on Android and blast away. 1. >> Download and install Simple Server or just update your current SS to the latest version from Playstore. How will I get the 2go mob? My brother, we are hoping to bounce back very soon. It will never die.